The US Mail IS Not For Sale! On January 9, a bipartisan coalition in the House of Representatives took action to help combat the proposal to privatize the Postal Service by introducing House Resolution 33. It was followed on March 7 by a similar bipartisan coalition in the U.S. Senate, which introduced Senate Resolution 99. Rallies will take place ain every major city throughout the United States Monday, April 15 for the APWU’s Tax Day of Action. 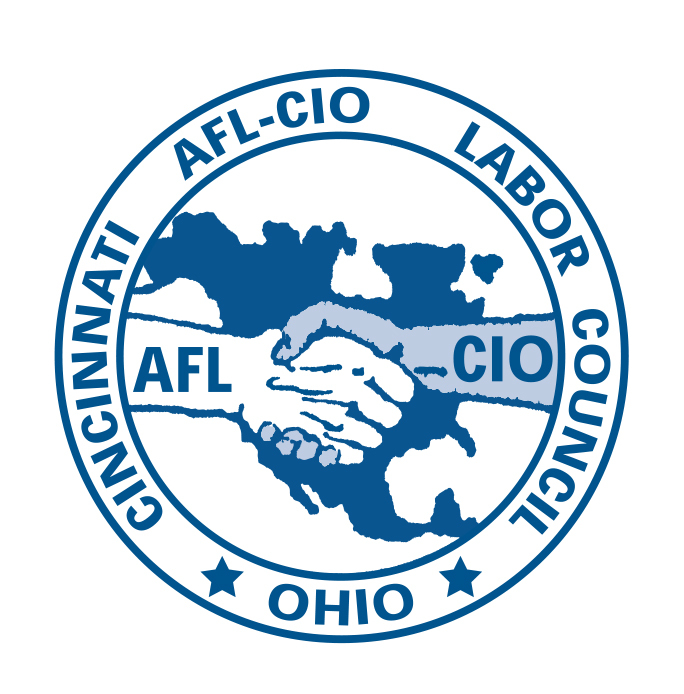 Join with our Sisters and Brothers of the APWU, 2:00 – 4:00 PM, at the Main Post Office, Downtown Cincinnati, Ohio at 1623 Dalton Avenue, and remember, The US Mail IS Not For Sale!